IoT will be the most disruptive technology soon. Everything is connected Industrial Manufacturing, Medical devices, Utilities, home appliances, insurance and what not. 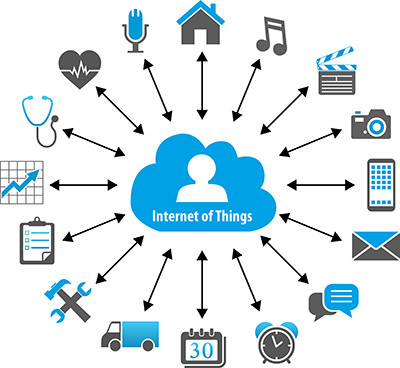 BTree Solutions provides Internet of Things as a Technology or as Software applications that address the business need with end to end capabilities. We help change business landscape, creating opportunities for new sources of revenue, smarter interactions with customers, and greater efficiencies through IoT. Our IoT services gives you the ability to completely manage your IoT landscape and make better, even real-time, business decisions.